Uber Eats, the food delivery vertical of global ride-hailing app Uber, has partnered with retail coffee chain Cafe Coffee Day to launch its first virtual restaurant. Through the service, home-made Indian food prepared in Cafe Coffee Day kitchens will be exclusively available on the UberEats platform. 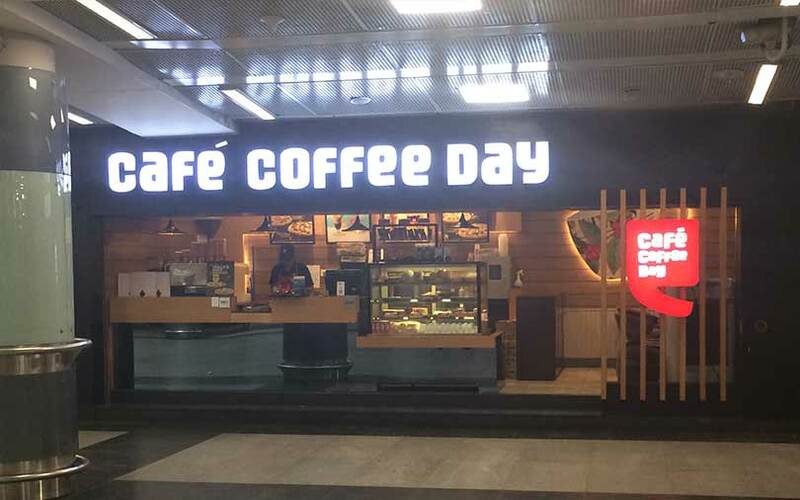 The service will be rolled out in 10 Cafe Coffee Day kitchens across Bengaluru in the first week of November, followed by subsequent scale-ups, said chief executive A Venu Madhav. Madhav declined to comment on the brand name and added that existing Cafe Coffee Day kitchens will be converted into the virtual restaurant at ‘nominal’ costs covering equipment and machinery. “As the service evolves, we will look at differential pricing depending on the meal timing,” he added. UberEats rolled out its virtual restaurant programme globally in the US in November 2017. Cafe Coffee Day will be UberEats’ first tie up with a restaurant chain, which typically on boards local restaurant businesses as part of the programme. The partnership will also entail data sharing by UberEats with the virtual restaurants to suggest the menu, the location from which maximum orders originate and serving portions customers are likely to order, said Jason Droege, vice president of UberEverything at Uber Technologies. “There is a contractual strategic partnership with Cafe Coffee Day as part of this,” said Bhavik Rathod, head of UberEats India and South Asia, without commenting on the specific revenue share agreement. Indian food technology players have been increasingly opting for the ‘cloud kitchen’ model. Naspers-backed Swiggy last year launched a kitchen backend facility, called Access, for dine-in restaurants on its platform to deliver beyond their catchment area. However, Ant Financial-backed Zomato closed down its cloud kitchen model and invested $15 million in Bengaluru-based Loyalty Hospitality this year to create ‘shadow kitchens’ of popular eateries. In India, UberEats has launched in 37 cities over the past three years, competing closely with vertical leaders like Swiggy and Zomato and close rival Foodpanda, which was acquired by ride-hailing service Ola in December 2017.